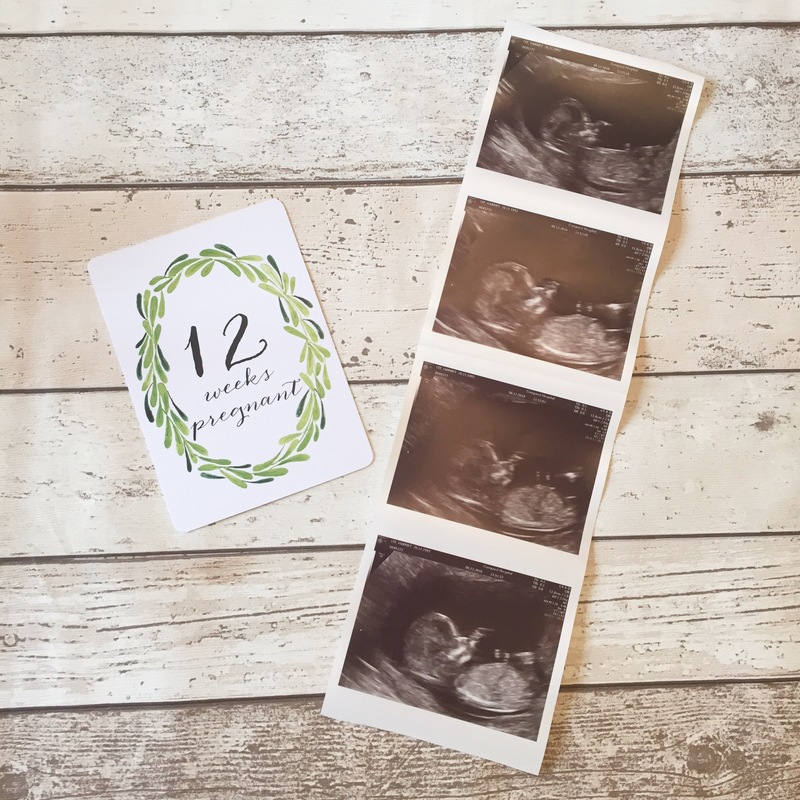 If you saw my announcement post then you will know that we have just shared the very exciting news that we are expecting baby number 2, who is due in June (all being well, of course)! I am over the moon to be pregnant and feel so very lucky to be able to do this all over again. We are fairly confident that this will be our last baby so I want to really try and soak in every last moment of it. I’m also really looking forward to sharing this journey with you here on the the blog, it’s something I always regretting not doing when I was expecting Bella, so I can’t wait to document it here so I can look back on it. I am planning to share fortnightly updates rather than weekly as I just know I would never be able to keep up! 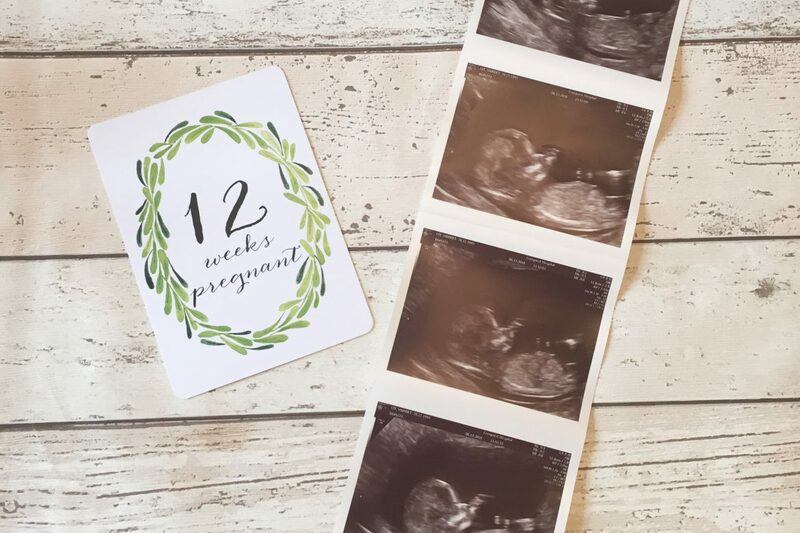 😉 I am now 13 weeks along so this first pregnancy related post is more of a round up of my first trimester and to reflect on the last three months. We started trying for another baby in August, the decision to expand our family had actually been made many months previous to this but we both agreed that August would be a good time for us as a family, hopefully resulting in a late spring/ early summer baby. With Bella we were extremely lucky as we fell pregnant during the very first month of trying but I had fully prepared myself that this wouldn’t necessarily be the case second time around. In September I was very shocked and excited when I got a positive test after just one month, but sadly it wasn’t meant to be and a few days later I experienced some heavy bleeding. I don’t really know what happened, it was all over before it really began and I will never know whether I had two faulty tests or if I suffered a very early loss, but either way it was all quite upsetting. After the bleeding stopped we continued trying and were delighted to get another positive test at the beginning of October. I tested daily for a good week or so before telling anyone as I was so anxious after what had happened the month before. Luckily things have progressed well this time and this baby is growing healthily. I have been suffering with morning (all bloody day) sickness too, but again it’s been much easier to cope with than when I was expecting Bella. Last time I was sick at least three times a day almost every single day between 5 weeks and 15 weeks, I used to have to pull over when driving and make mad dashes to the toilets at work to throw up on a regular basis. It was just oh so glam 😉 Don’t get me wrong, I have still been sick quite a lot this time around and I’ve had the horrible overwhelming all day nausea but on a whole, it’s not been too bad at all and it also seems to be coming to an end now too which I am extremely grateful for! Since we found out, I have been a complete bag of nerves, I’ve felt extremely anxious about all things pregnancy related to the point that it’s been keeping me up a lot at night. I never felt like this with Bella and was really relaxed about it all. It has felt like such a long wait for our first scan although luckily we’ve been quite busy which has helped take my mind off things a bit. We finally had the 12 week scan this week and seeing that the baby is healthy and growing exactly as it should be, really was such a relief. I now feel like I can relax a little and actually start to enjoy my pregnancy. I’m really excited to see baby again at our gender scan in a few weeks time and of course to find out whether we are team pink again or team blue. Bella is insisting that baby is a girl and won’t even humour the possibility it could in fact be a boy. So that will be interesting! At least if it is a boy she will have plenty of time to get her head round it I suppose. And I think that’s everything! 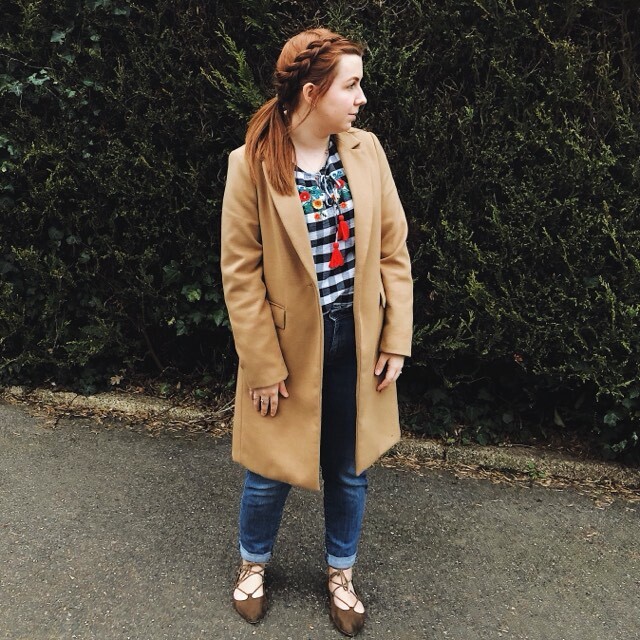 Sorry if that was a bit of a ramble, I was feeling too anxious to write updates before the scan so I thought a round up would be the best way to sum up the first trimester. I’ll be sharing my 12 week update soon which will bring me up to date and then the next one will be my 14 week update next week!